Durell Washington and LeeJohn Jackson are best friends and bumbling petty criminals. 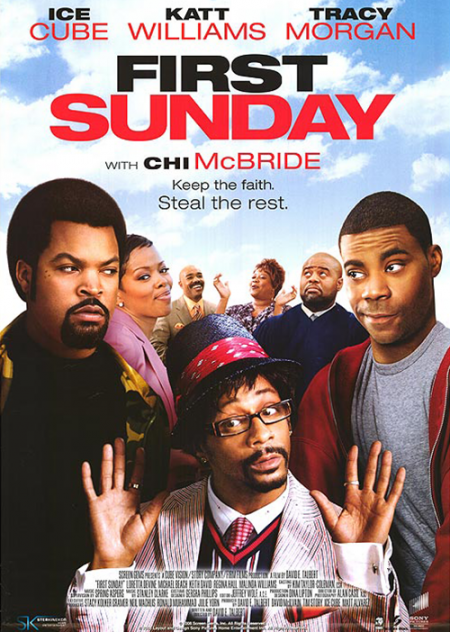 When Durell learns that his ex-girlfriend plans to move to another state with their son Durell Jr.–unless they can get her $17,000 to pay off a debt– and so Durell and LeeJohn ultimately comes up with a desperate scheme to rob their neighborhood church. But when the duo fumbles their way through the break-in, they discover someone has beaten them to the punch. In order to get their hands on the money, Durell and LeeJohn are forced to spend the night in the presence of the Lord and his followers–and end up getting a lot more than they bargained for.